Why would a boat be relocated? There are 2 main reasons for it: a boat is sold and moving to a new owner, or an existing owner is moving to a new cruising area. 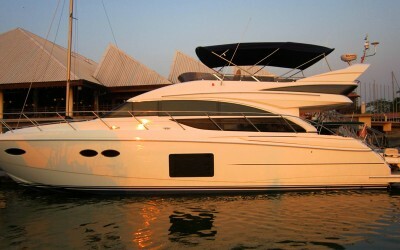 Sale of a boat with its further relocation is the most common. But not far behind are existing owners looking for a new cruising ground. And luckily there are so many of them, new and exciting, opening up not just in Europe and America but in Asia as well. Commonly you will see boats congregating at the end of the European boating season in the main Mediterranean ports and getting ready to be shipped or sailed to their winter cruising grounds, mainly in the Caribbean. But the new up and coming areas in Asia are becoming much more popular. Indonesia, Malaysia, Thailand and Singapore offer beautiful winter weather with warm and clear waters to cruise. With regular shipping from Europe and any other area, Asia is the destination of the future. 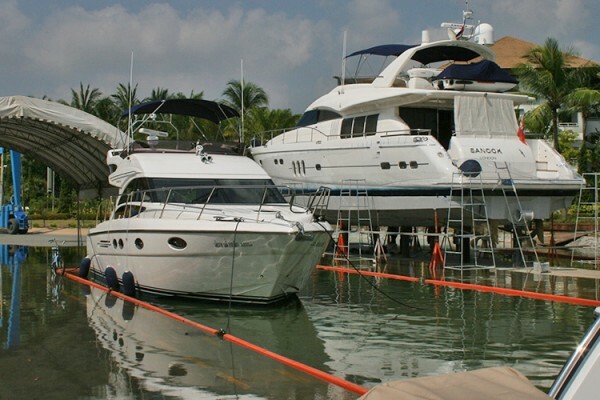 How can you get your boat relocated? 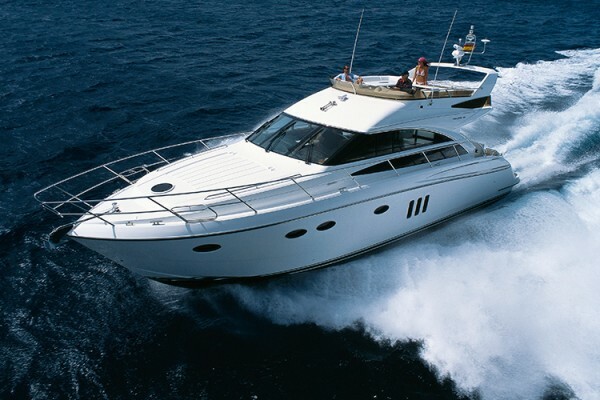 We offer a comprehensive service that takes care of all aspects of moving and using your boat. 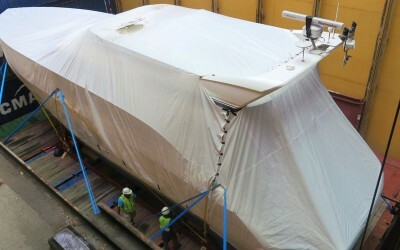 Moving your boat from your existing port to the ship. Shipping, loading, and offloading your vessel following all onboard requirements. 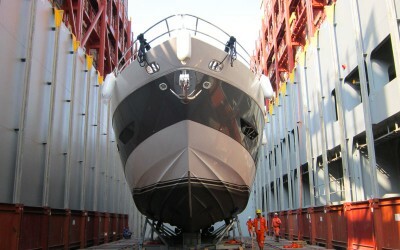 Once offloaded we will deliver the boat to its new homeport by sea or road. On arrival to the port, the boat will be moored securely, cleaned and prepared for the owner’s arrival. All required paperwork to operate your boat in the new area will be taken care of. A skipper/crew service is available to take you around your new and amazing cruising region. A full management service is available. 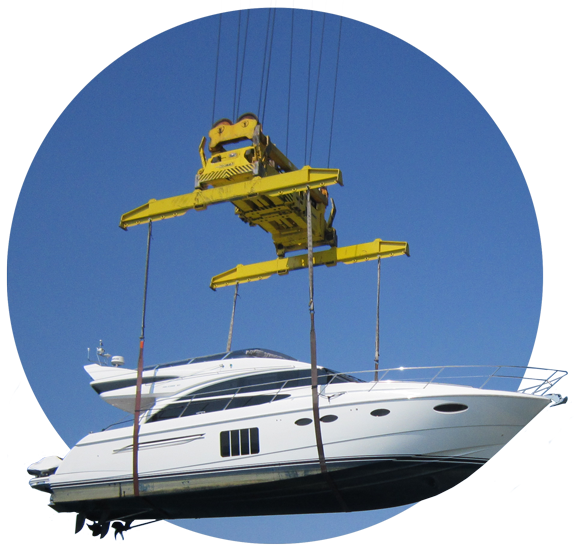 Whether your boat needs to be relocated from Europe to Asia, from one country to another, or just to another marina, your main goal is to do it swiftly and safely. We arrange road transportation, shipping, or captain and crew for delivery by sea. With over 25 years of experience in yacht transportation business and reliable network of global contractors, we fulfil every delivery job to the highest possible standards. If you are moving your boat long distance and need to do it fast, then delivery by ship is often the most popular form of transporting your boat. It is also the best option if your vessel is newly built and has no range. Owners often like to avoid putting on too many engine hours on their boats. So shipping is a good way to keep the hours low. This is what boats are built to do. And there are many benefits of moving them this way. Often owners see this as a great opportunity of running their new boats in, and they are right. Delivery by sea is a new boat’s first long voyage and it often irons out any teething problems with your yacht. It is also a good chance to get to know your boat better. That is why we always welcome owners on our delivery cruises. 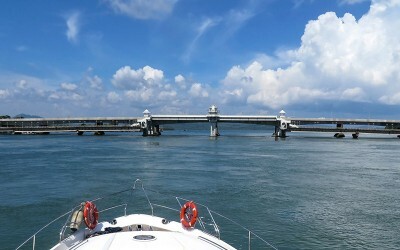 When moving your boat to another marina or relocating for a holiday, our professional captains and crew can go with you on your journey. We assist you to crew the boat taking away any stress and leaving you to relax and enjoy the cruise and surroundings.